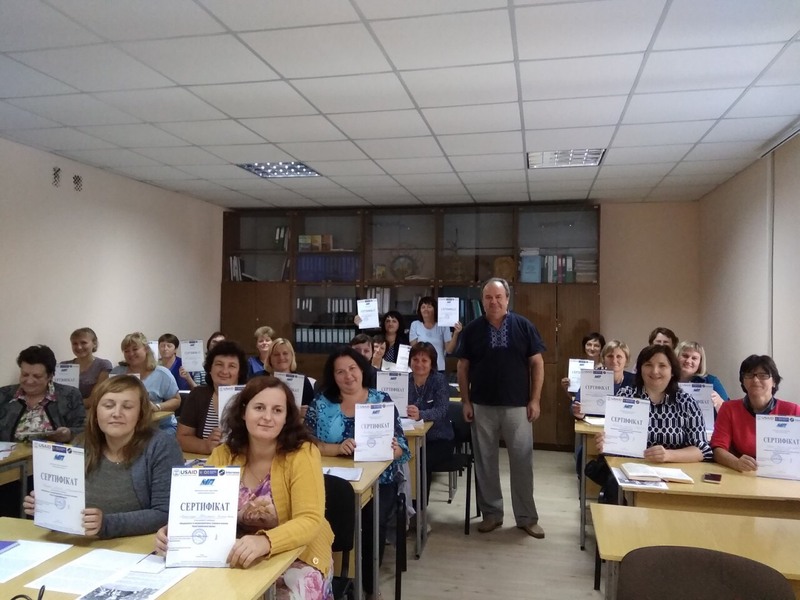 On September 18, 2018, the Academy of Ukrainian Press (AUP) in partnership with Volyn Institute for Continuing Teachers’ Training conducted one-day training “Media Education and Media Literacy for a modern New Ukrainian School Teacher” for 27 teachers in Volyn region due to the support of U-Media Program, Internews-Network. 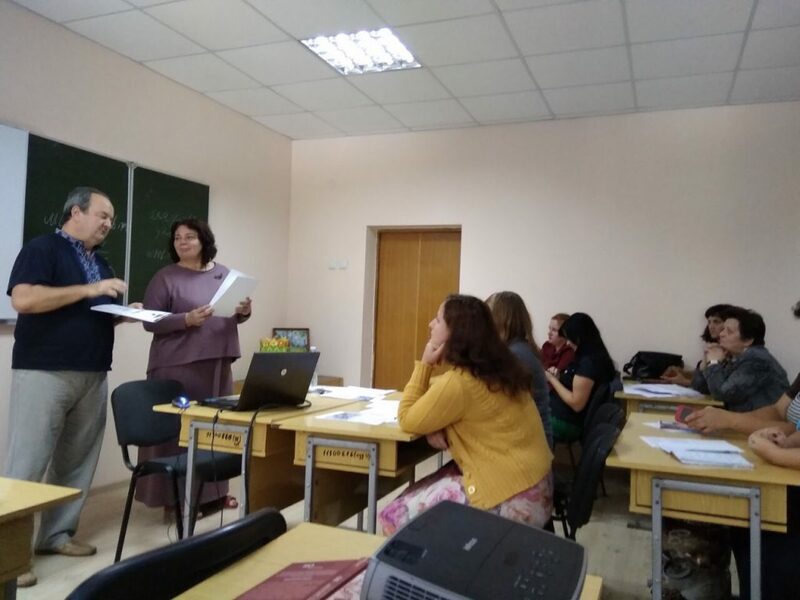 Mykhailo Stashenko, Head of Educational Management Department at Volyn Regional Institute for Continuing Teachers’ Training and Oksana Rud, senior lecturer of the same Department, performed as trainers. Previously they were participants of the 14th Media Education and Literacy Summer School of AUP that was also organized due to U-Media Program. Together with O. Volosheniuk, AUP’s media education program manager, experts and participants of the event mastered their skills of media text analysis. 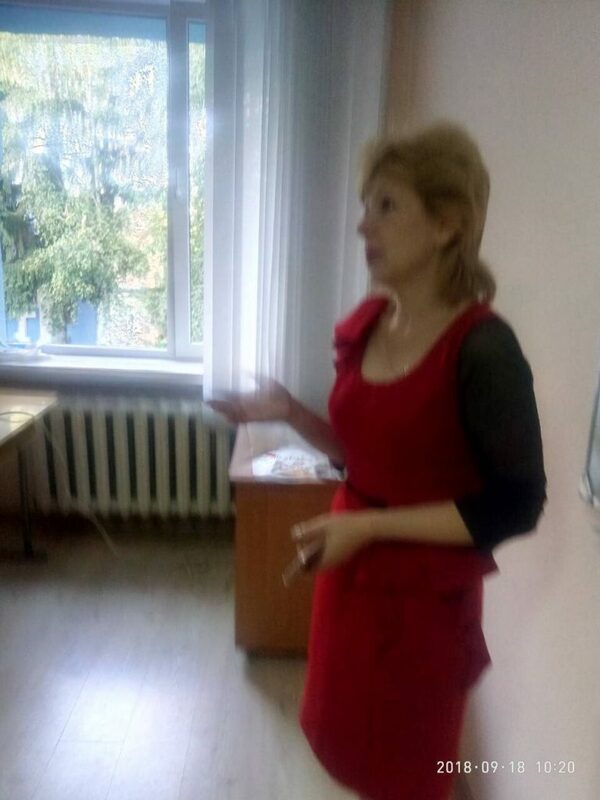 Myroslava Hrytsak, teacher-organizer at Zdomyshel Kindergarten (Volyn region), emphasized: “Personally for me the most interesting was to find out about the AUP’s handbooks for elementary school which are perhaps the only ones providing an opportunity of realizing new content for media activity at elementary school”.